Acupuncture is a system of complementary medicine that involves pricking the skin or tissues with needles under the guideline of Traditional Chinese Medicine (TCM) theory. 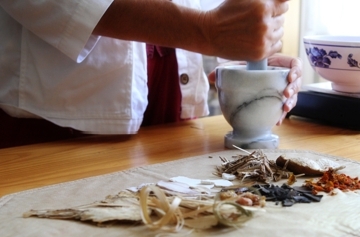 It is used to alleviate pain and to treat various physical, mental, and emotional conditions. The earliest organized documentation about acupuncture (Huang Di Nei Jing) was written in 100BC. 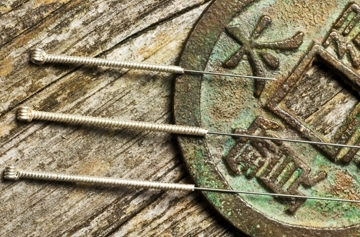 Acupuncture is one of the oldest medical treatment technique that is still wildly using in modern time. Chinese Herbology is the oldest treatment theory of Traditional Chinese Medicine by using natural plant or parts of a plant to heal. Massage is a manual body work using pressure to promote relaxation and well being.